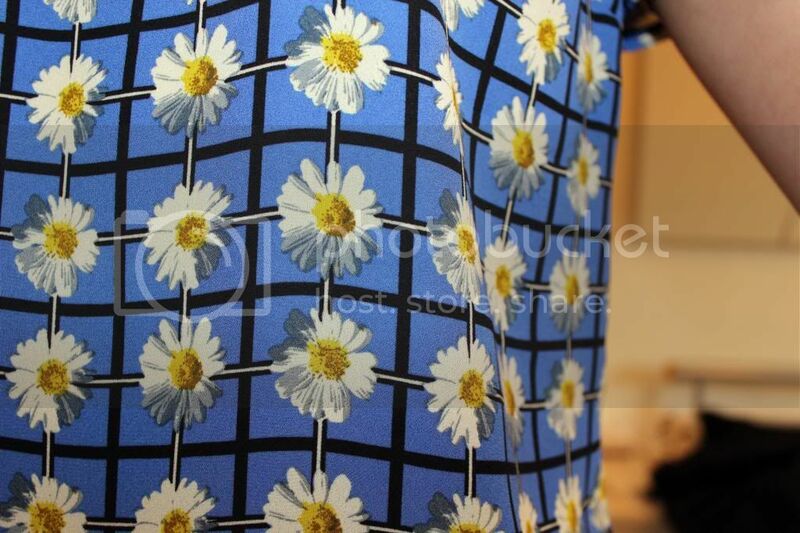 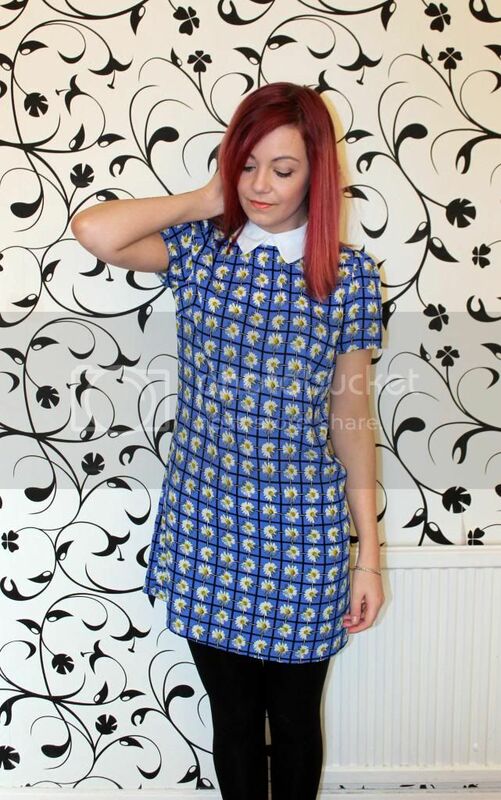 I love this checkered daisy shift dress from Primark. 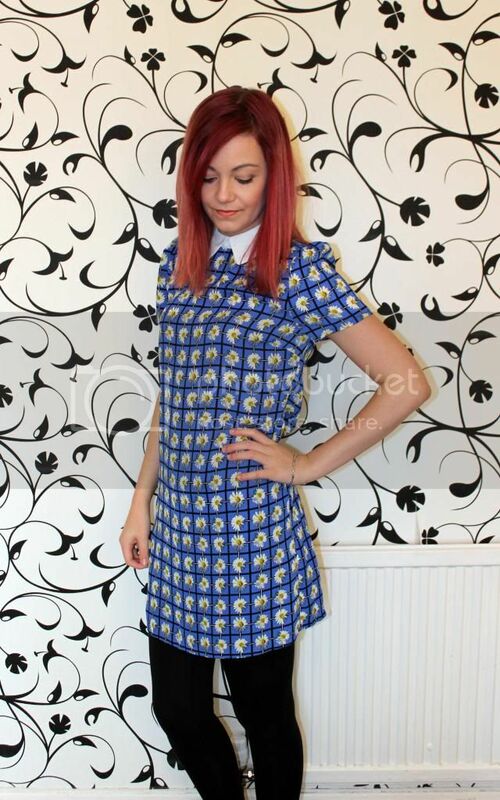 It's a fab length and fit for spring, and I love the white collar on it too. 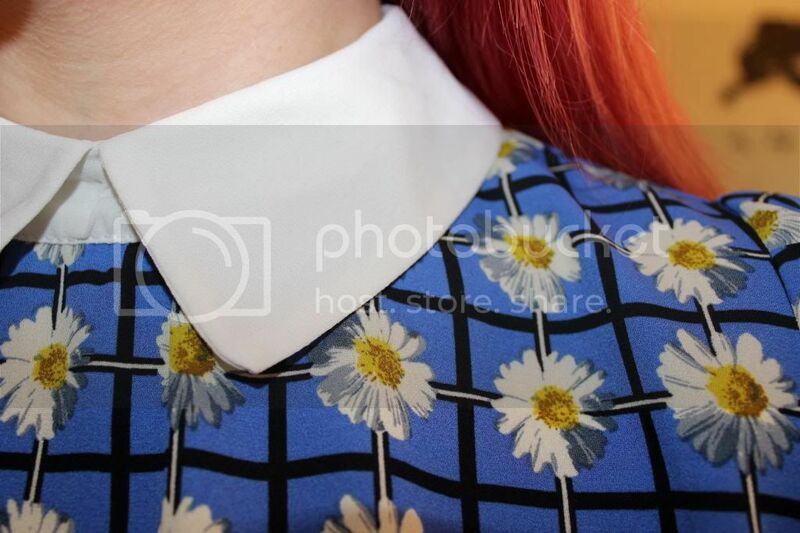 I can't get enough of collars on dresses! 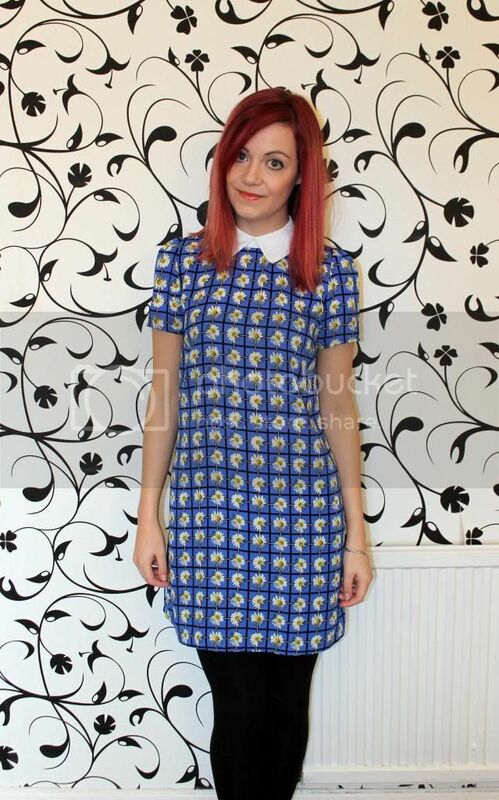 I think this dress was only around £10 too - bargain!